Hotel pickup between 09:50 and 10:30am, then start a tour to have everything taken care for you during the day. It includes a dim sum lunch in famous Jumbo Kingdom Floating Restaurant. 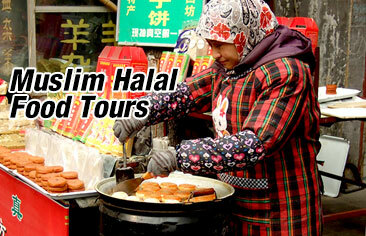 Detailed Itinerary: Our English speaking tour guide will pick you up from 09:50 to 10:30. Tour finishes at 17:30. 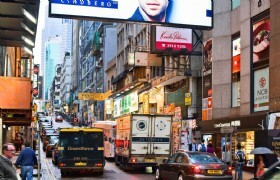 Every day, we pickup from hotels in Hong Kong Island and Kowloon. 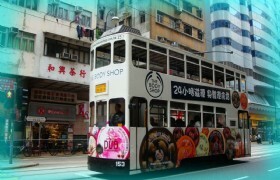 These double-decker trams have been travelling through Hong Kong’s busiest streets since 1904s and continue to be an affordable and leisure way to get around. 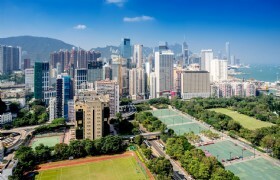 Neighborhoods that might pass through on your journey include some of Hong Kong's most colorful suburbs, such as Western district, Wan Chai, Happy Valley, Causeway Bay and North Point. A folk sorcery popular in Guangdong and Hong Kong. In the ceremony, people use human-shaped papers with or without some information of specific people, then they beat the papers with shoes or other implements. Its purpose is to curse one's enemies using magic. It has been preliminarily included in the list of "intangible cultural heritage" by the Hong Kong Home Affairs Bureau. The original site of the first hospital in Hong Kong. It provided Chinese medical services to local Chinese and was built in the 1870's in Wan Chai. It was the recipient of the Award of Excellence in the UNESCO Asia-Pacific Awards for Cultural Heritage Conservation 2017. 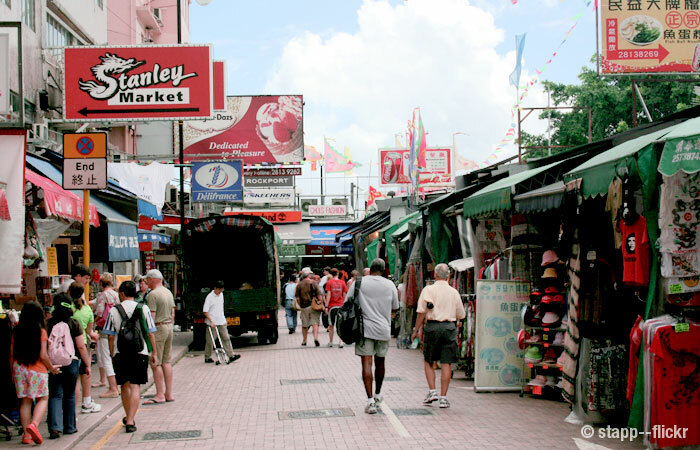 Your tour guide will also give you a double-decker rickshaw bus ticket, the ticket is valid for 30 days. 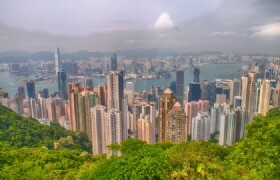 You can easily hop-on and hop-off to go to several heritage sites of Hong Kong while enjoying 360-degree panoramic views. Transfer back to hotel after tour. - How do we identify your tour guide? Answer: You might go to the hotel front desk first, show your confirmation voucher and tell the hotel staffs that you have booked our tours, and now you are already in the lobby. When our tour guide arrives, he/she will either ask hotel staffs, or simply go directly to you. He/she can easily recognize you by eye-contact, and he/she has a full name list for picking up. 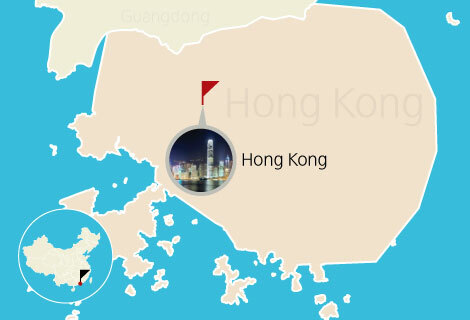 In case of our tour guide does not show up in time, please find the telephone number of our Hong Kong office on our confirmation voucher, we will help you immediately. - How to join in your tours if I stay in a hotel not in the list? Answer: You might find a listed hotel which is near your hotel, then you can meet our tour guide from there. If you are still not clear which hotel is the nearest one and how to go, submit your tour request now! Our tour operator will offer an alternative place in the email, with a clear attached street map, tell you how to go to the meeting place from your hotel. Airfare or Train Tickets entering or leaving China. * How to join in this tour from airport: Please take 24-minute Airport Express, get off at Kowloon Station, Exit D1, walk for 97m (2 minute) to W Hotel. The pickup time from W Hotel is 10:10 daily. Your tour guide has a pickup list and will find you in the lobby. From Airport Station: The first train leaves at 05:54, the last train leaves at 00:48. From Kowloon Station: The first train leaves at 05:53, the last train leaves at 00:52. * Betty Person Beating show is not availbe during some traditional Chinese Festivals such as Chinese New Year.